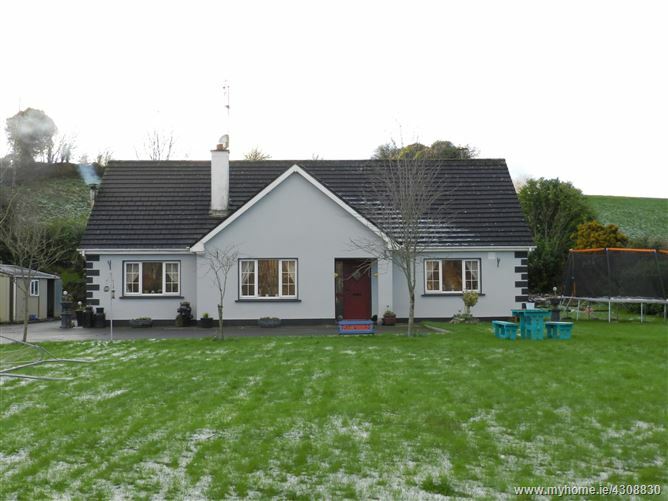 Property Partners Gallivan have great pleasure in bringing this five bedroom detached property to the market. 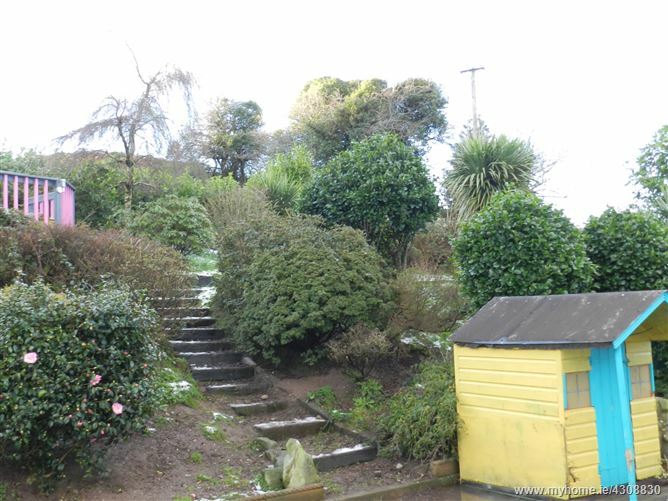 Offering you a wonderful opportunity to acquire this splendid property set on a 0.6 acre site with a large mature garden surrounded by plants and hedging. 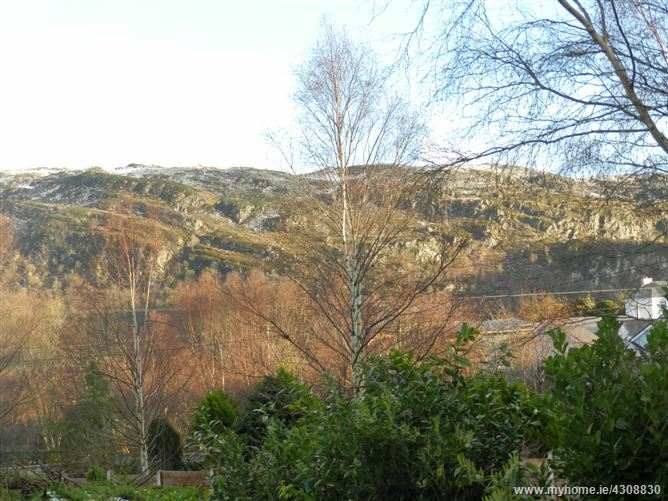 This comfortable family home has amazing views of the surrounding countryside and mountains alike. 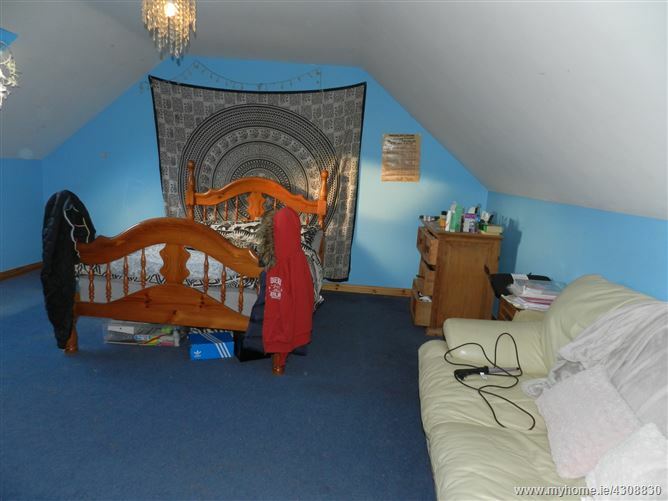 The accommodation which extends to 2200 ft² is bright, generously proportioned and is complemented by an attic conversion with 2 bedrooms, office / study and a shower room. 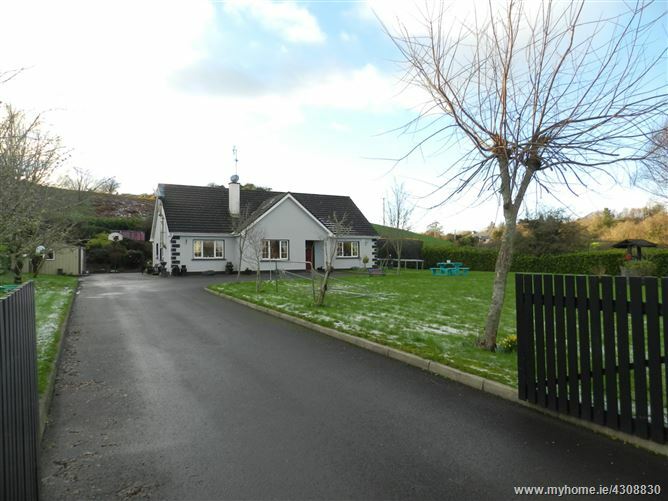 Both Knockanes & Barraduff national schools & Glenflesk Village are within minutes of this property for all local services. It is also on the bus route for the local secondary schools. 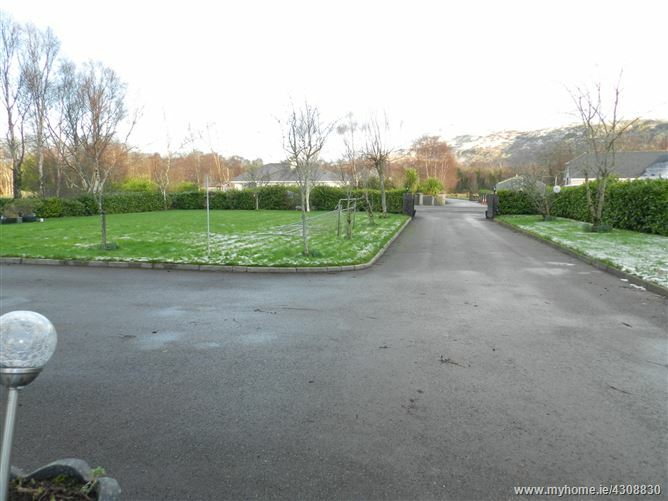 This property truly needs to be viewed to appreciate the quality on offer. 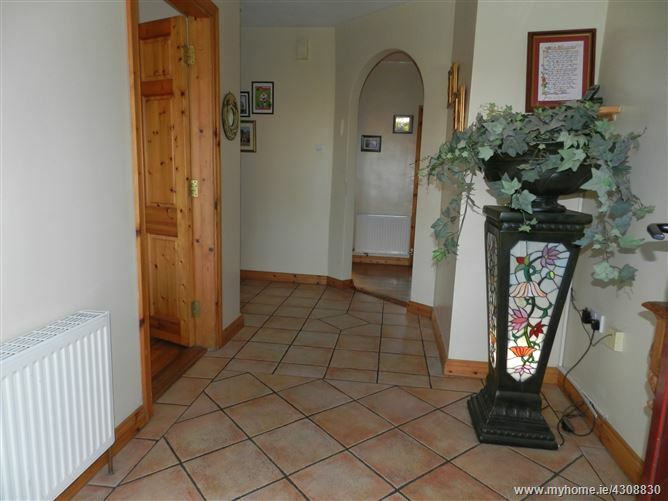 Entrance Hall - Bright, spacious hallway with tiled flooring, light fittings, hot press and stairs to the first floor. 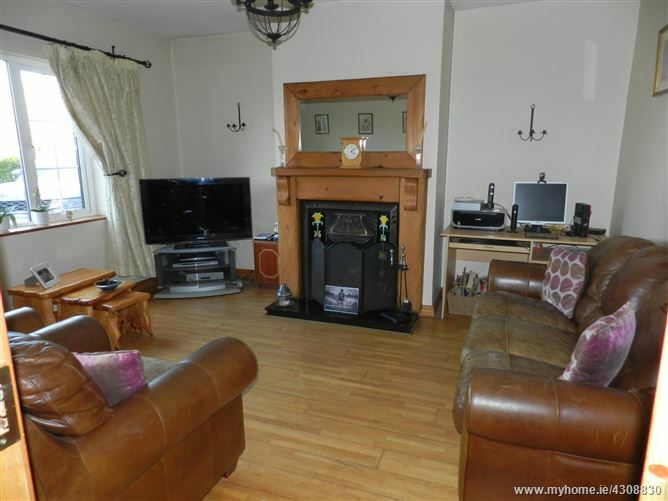 Lounge - Well decorated room with oak timber floor, open fire with cast iron timber surround, curtains and light fittings. 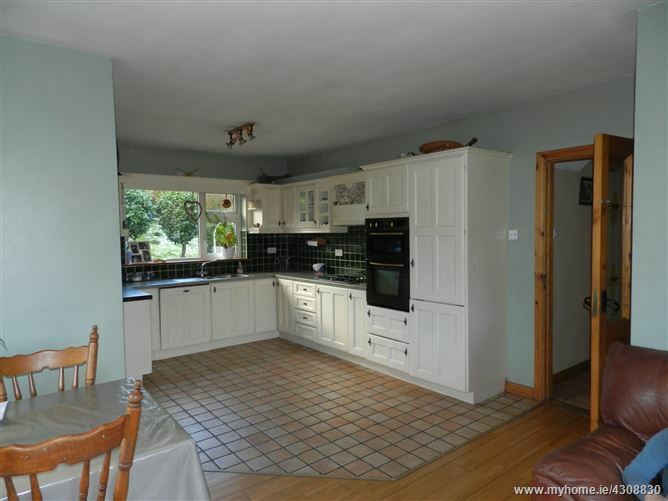 Kitchen / Dining - Tiled floor to kitchen area, hand painted white kitchen, integrated appliances include fridge freezer, dishwasher, cooker and electric hob with overhead extractor, light fittings. 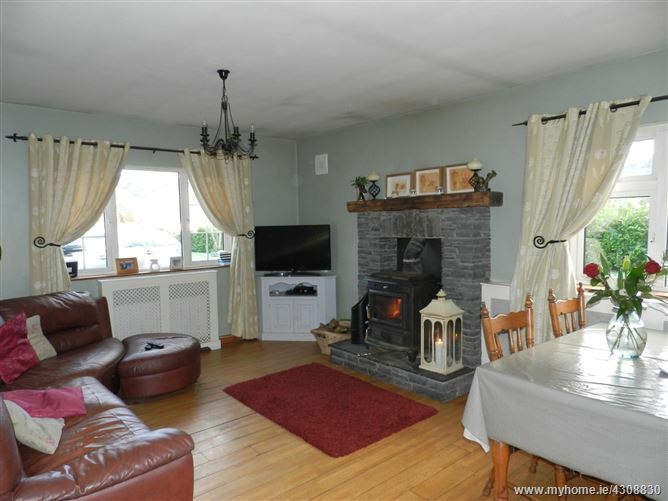 Timber floor to Dining room, solid fuel stove, stone fire place and white heels radiator covers, light fittings. 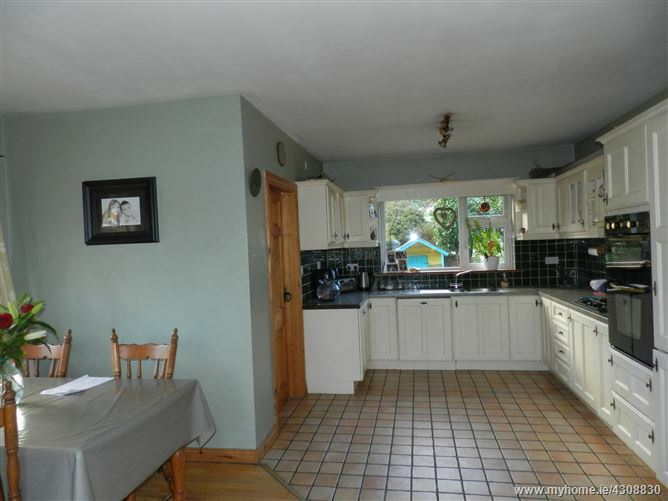 Utility - Tiled floor, storage units, plumbed for appliances, light fittings and a door to the rear of the house. 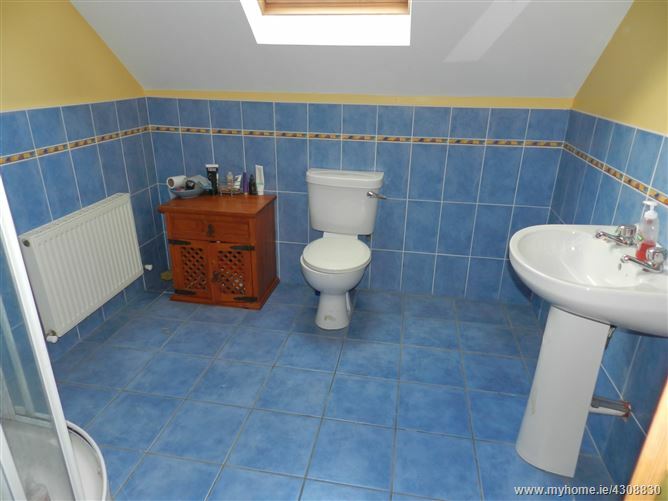 Main bathroom -Well decorated with tiled floors through to ceiling, WHB, WC, bath and light fittings. 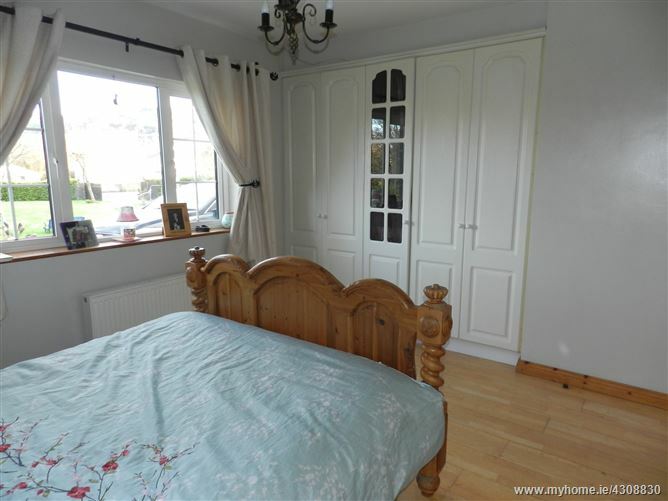 Bedroom One (double) - Oak timber floor, built in wardrobes, curtains and light fittings. 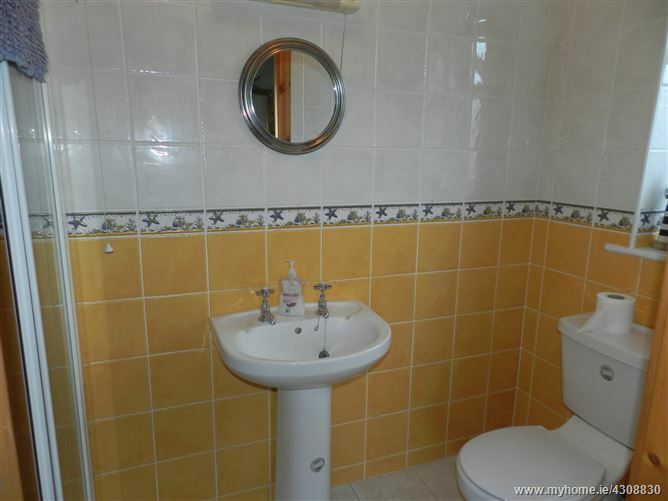 Ensuite - Tiled floor through to ceiling, WHB, WC, shower, light fittings. Bedroom two (double) - Timber floor, free standing wardrobes, blinds and light fittings. 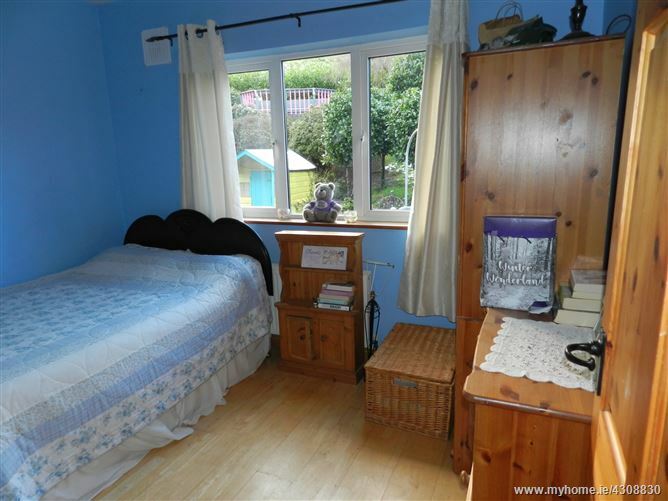 Bedroom three (double) - Timber floor, free standing wardrobes, curtains and light fittings. 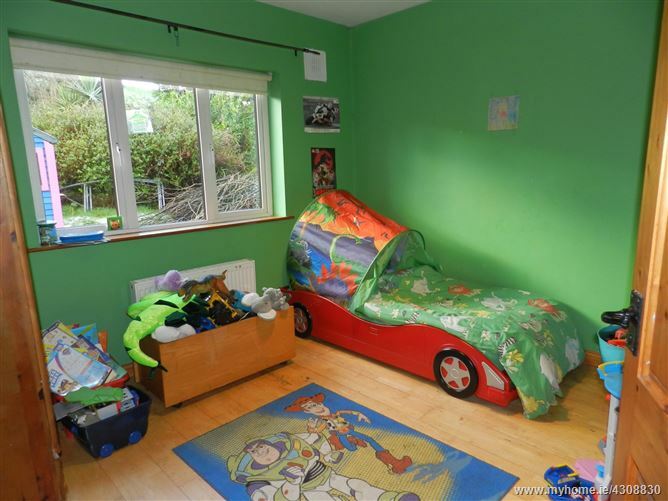 Landing - Bright, spacious landing area with carpet flooring and light fittings. 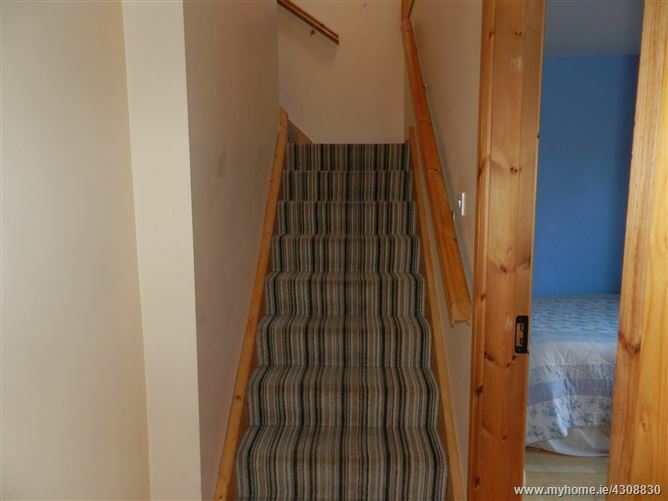 Bedroom four (double) - Carpet flooring, free standing wardrobes, velux window. 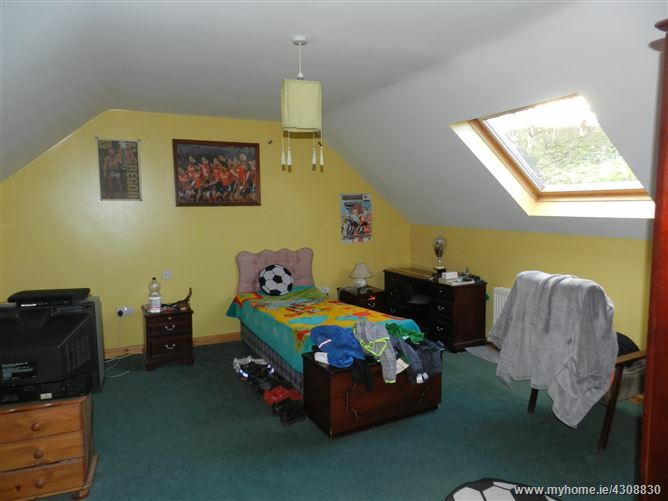 Bedroom five (double) - Carpet flooring, free standing wardrobes, blinds, velux window. Office / Study Carpet flooring, velux window. 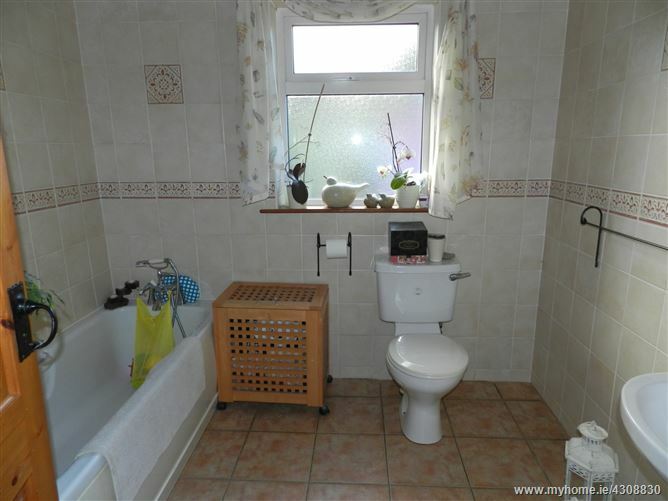 Shower room - Tiled floors through to walls, electric shower, WHB, WC.